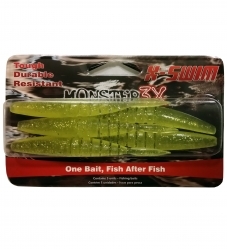 PRODUCT - X-Swim 4 3/4"
The X-Swim 4 3/4" is designed to cut and glide through the water. 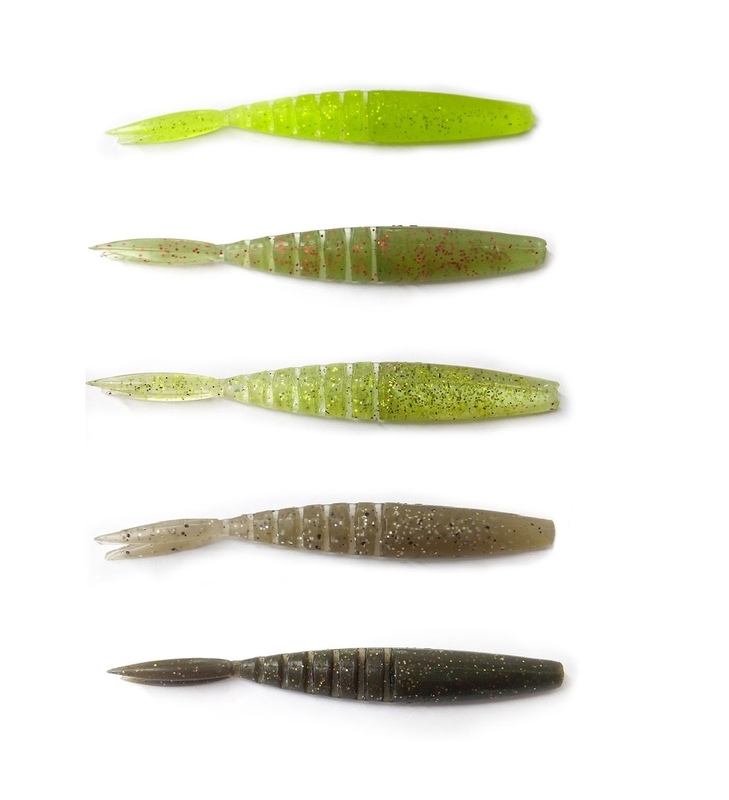 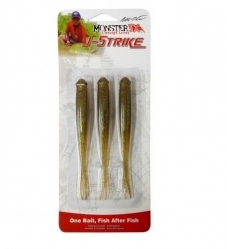 This lure features a segmented body for extra flexibility and life-like action. 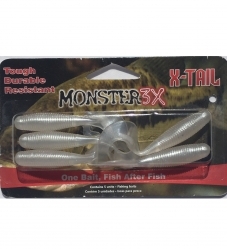 The X-Swim propels its tail side to side imitating a bait fish on the run and enticing a strike. 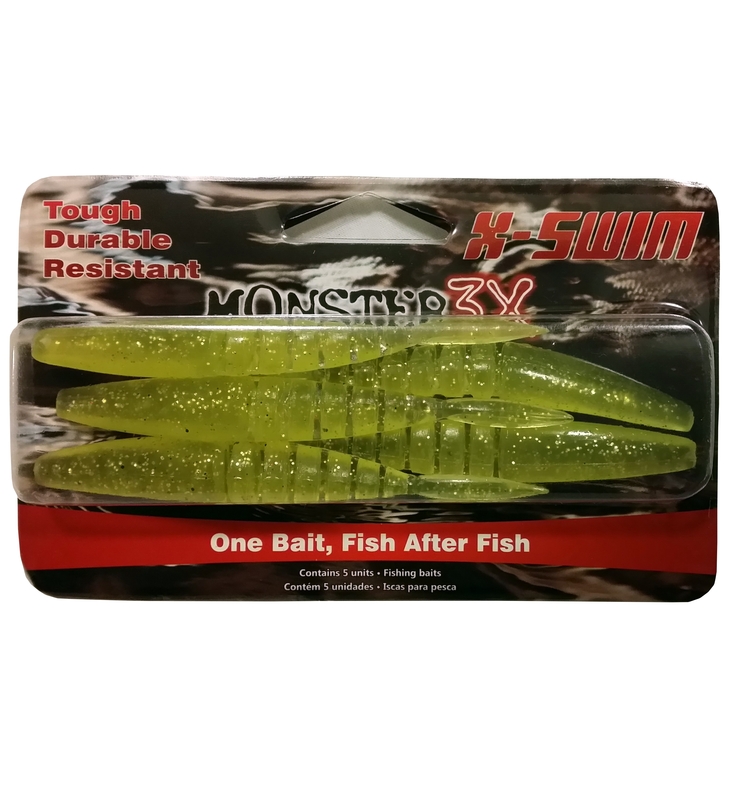 The X-Swim can be rigged many ways and can be used in both fresh and salt water. 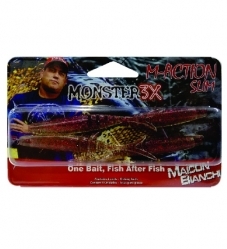 Inshore anglers love to pitch these baits along the mangrove shoreline or under docks, presenting the X-Swim in the "Money Zone". 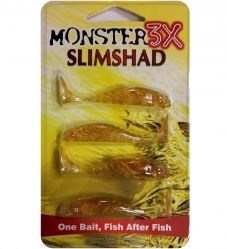 Offshore anglers are using the X-Swim for trolling and casting into the weedlines for great Mahi action. 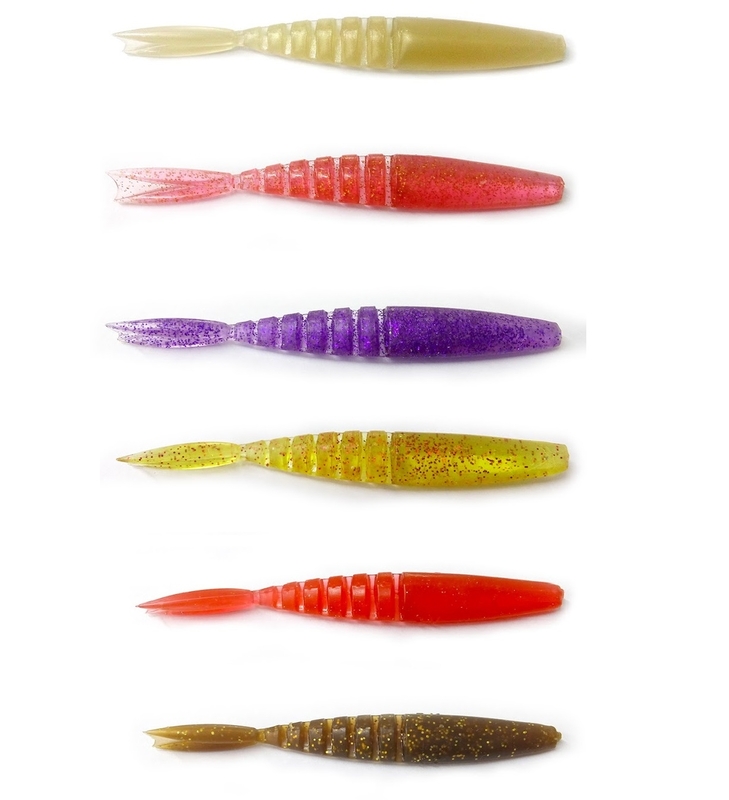 The X-Swim is by far our most versatile bait and a must have in your tackle box.